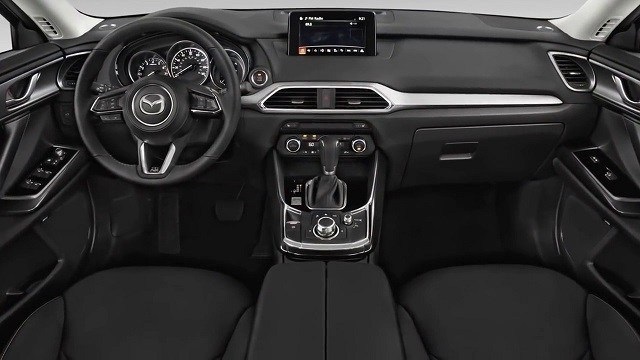 Changes for the 2020 Mazda BT-50 are not ready yet. But, we already know there will be a lot of updates. How? The new generation is on the way. The current vehicle had a big facelift in 2016, and the second generation was launched back in 2011. 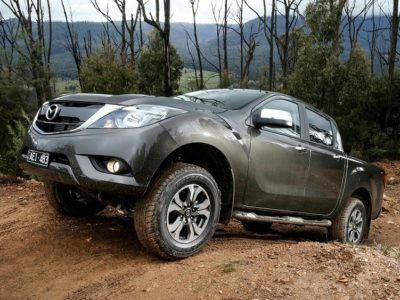 Now, it is time for a big overhaul, so Mazda BT-50 can compete with likes of Ford Ranger and Toyota HiLux pickup trucks. All these models are reaching the peak of popularity in Australia. With recent updates on its rivals, Mazda had no other option but to do something with its truck. The 2020 Mazda BT-50 will come with the new look, although the platform remains the same. The front fascia, side skirts, tail of the pickup, interior, everything is going to present new parts. There is no info about the update of the engine room. We can hear that hybrid truck is among possibilities. Also, the new Mazda BT-50 could come to the US in 2020. Keep this in mind, since the Japanese company agreed on a partnership with Isuzu to make a pickup truck that will be launched in the US. The new 2020 Mazda BT-50 will keep its reliable units for the next season and new generation. Current lineup shows no issues and buyers love the durability of available selection. And everything starts with a 2.2-liter diesel engine. It is powerful enough to produce 170 horsepower (125 kW) and 270 lb-ft (370 Nm) of torque. With this energy, the truck is capable to tow around 2,000 kg (4,400 pounds). However, most markets won’t offer this, but larger displacement. The 2020 Mazda BT-50 with 3.2-liter engine can tow up to 3,500 kg (7,700 pounds). This is on par with the toughest compact truck in the US – Chevy Colorado diesel. An inline-five unit also creates 150 kW (200 horsepower) and 470 Nm (350 pound-feet) of twisting power. Buyers will choose between manual and automatic transmissions. Both come with six gears and transmit power to rear wheels. An all-wheel drive is also an option for the new BT-50. Interesting, you will find the new 2020 Mazda BT-50 as a pickup or as chassis cab truck. The second one is offering options such as XT trim in Single and Freestyle Cab. A pickup truck is available only with a double cab. However, we can upgrade the Chassis Cab model with such a configuration. Other options include 4×2 or 4×4 drives. The entry-level of the 2020 Mazda BT-50 will be an XT with the 4×2 system. Cruise control and 16-inch wheels are standard here. Also, buyers will get Bluetooth, Apple CarPlay, and Android Auto with the base model. A six-speaker audio system and a seven-inch display are highlights of the infotainment system. Upper trim is 2020 Mazda BT-50 XTR. It is enlarging wheels to 17 inches, adds a navigation, and a dual-zone climatization upgrades regular air-conditioning. Steering wheel controls and an 8-inch touchscreen display are more features you will get with a new truck. All these options are available with a 4×4 configuration. But, the 2020 Mazda BT-50 GT pickup truck is not using a 4×2 drive. Here, you are getting significant upgrades for more money. There are leather seats and power adjustable driver’s bucket. Outside, fans will recognize this model thanks to sports bars on the bed. This model comes with nine inches of ground clearance, so it is capable for off-road tasks. Mazda is becoming a serious player again on the US market. Its crossovers and SUVs are growing with every new edition. Especially compact CX-5. 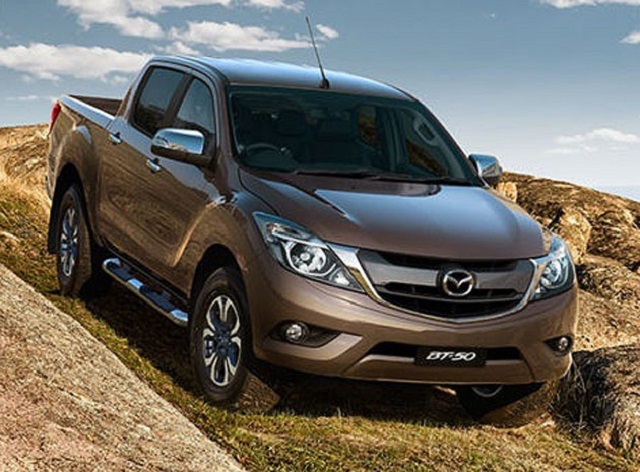 The company wants to use the momentum and launch the 2020 Mazda BT-50 there, but it is not so simple. There are few obstacles. First one is a diesel engine. After the big scandal caused by VW’s emission reports, this market almost collapsed. Now, chances for diesel engines are not so great, no matter how many advantages these are bringing. 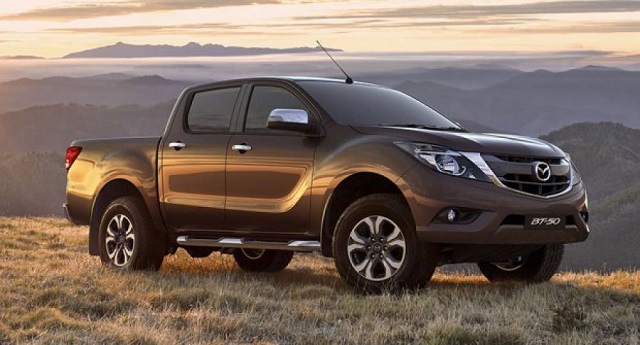 Also, the current lineup of engines for Mazda BT-50 is not meeting EPA requirements. So, the truck would probably need a petrol engine to start life in the new market. Also, in future, diesel units need a lot of improvements before these become ready to go to the US. Mazda is not the only company that has these plans but the same problems. Isuzu D-Max is one of the most popular pickup trucks in Pacific Asia and some parts of South America. But, efficiency and emission requirements are blocking its arrival to the US. Two companies agreed on a cooperation to try to make a model that will meet these conditions and appears in the US. We still don’t know if the 2020 Mazda BT-50 will be the result of this partnership or the truck they will improve will be Isuzu D-Max. Well, this move shows a serious intention by both carmakers to raise their game to the next level.